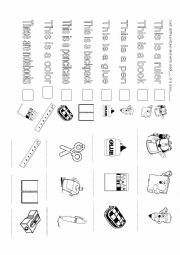 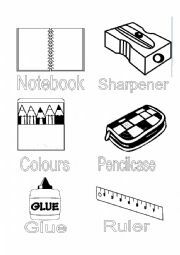 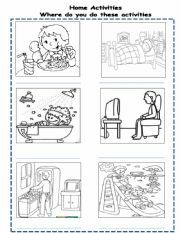 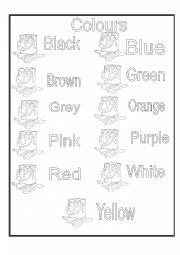 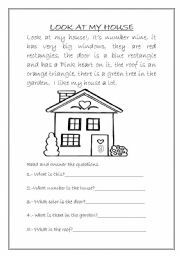 This is a printable where you can read and practice colors, shapes, and simple present. 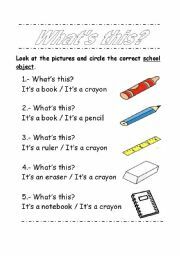 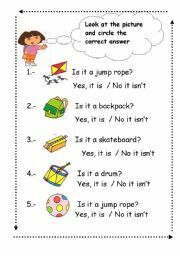 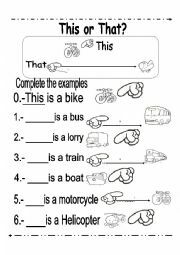 kids will practice questions with the verb to be, and short answers in affirmative and negative form. 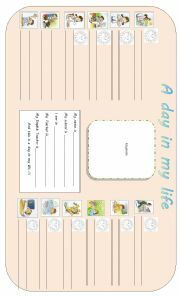 useful to practice simple present and daily routines.